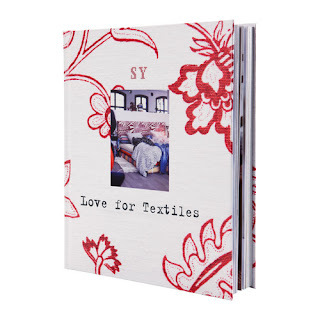 Love and appreciate textiles? Suprise! As seen in Lonny Magazine, Love For Textiles.